— Ahoy It's a Boy nautical party circles to use as cake or cupcake toppers, favor tags, and more. Designs include lighthouses, crabs, and whales. Circles are 2" in diameter and may be cut with a circle cutter or scissors. — nautical party circles to use as cake or cupcake toppers, favor tags, and more. 10 nautical designs, including sailboats, whales, a starfish, and a crab. Circles are 2" in diameter and may be cut with a circle cutter or scissors. — nautical favor tag printables or nautical gift tag printables to use for party goody bags or gifts (6 designs). Circles are 3" in diameter and may be cut with a circle cutter or scissors. 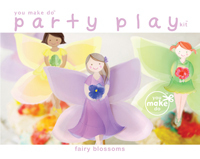 This party printable is an INSTANT DOWNLOAD! After receiving your order, a link to this You Make Do pdf printable download will be automatically e-mailed to you on your receipt. 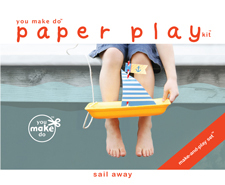 Begin printing as many nautical party printables as you wish right away!